Start taking classes at Gym 115 and other studios! Gym 115 has a dedicated wellness studio offering a range of zen classes from yoga, pilates, barre and more. If you need to unwind, the Zenergy studio is the place to go. Gym 115 also provides an amazing range of high intensity small group training classes to meet all of your fitness needs. Our experienced instructors bridge the gap between group fitness and personal training. Let one of Randwick's best gyms take your goals to the next level. 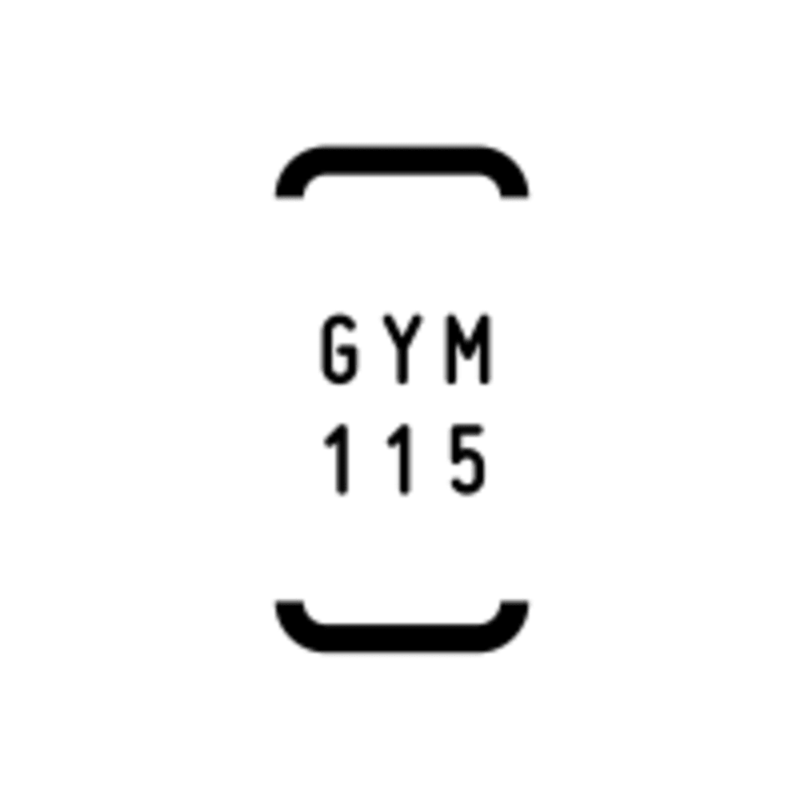 Gym 115 is located on the corner of Avoca St and Rae Street in Randwick. There are plenty of two hour parking spots in the surrounding streets, and time free parking spots a few blocks away. Please call 8667 4020 if you need any help finding Gym 115.
workout was okay, designed for 10 people and 12 peopke showed up (no fault of the trainer). it was a little annoying as I had signed up days before yet people came and nobody owned up to the fact they didn't register. the workout itself was machine based and good mixture of weights and block runs. Good class. Pure boxing. No rubbish burpees etc. !